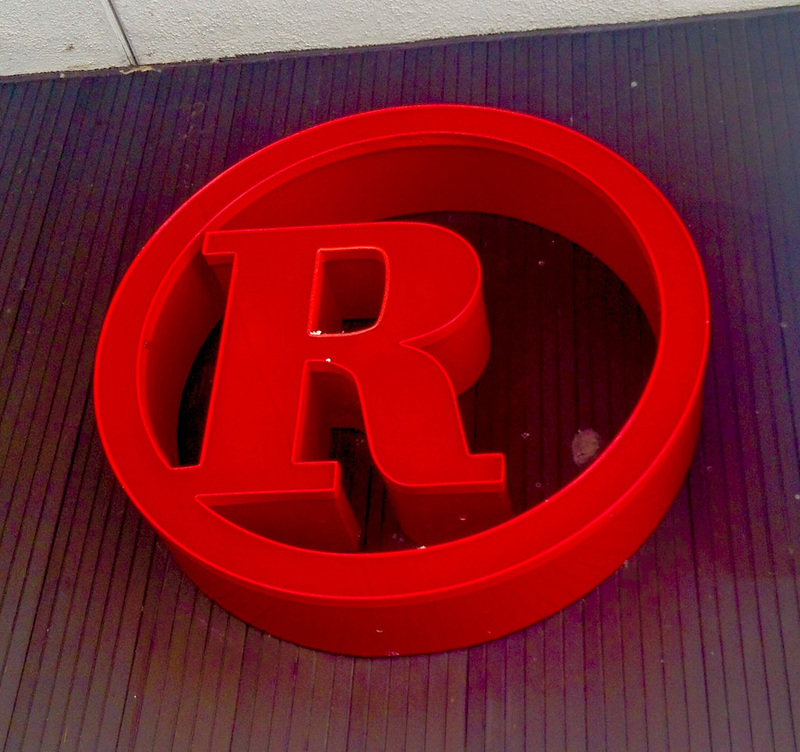 If you’re one of millions of consumers holding on to an older RadioShack gift card, listen up: the retailer has begun the process of issuing refunds for the balance of those cards — totaling $46 million. The Texas Attorney General’s Office announced this week that consumers with cards have until Dec. 2, 2016 to file claims against the retailer to recoup their money. To get the claims process rolling, customers fill out a form on a dedicated website — www.oldradioshackgiftcards.com — and submit it electronically or by mail to get the unused balance refunded. Valid gift cards were purchased from RadioShack, the retailer’s website or from other authorized sellers including Safeway, Incomm and PointMobl. The claims process is part of a $46 million settlement with 24 states previously approved during RadioShack’s bankruptcy process. The Attorneys General for those states raised concerns over the gift cards after the retail filed for bankruptcy and said the cards would expire on March 31. The states — spearheaded by Texas — claimed that RadioShack knew after the 2014 holiday season ended that it would be declaring bankruptcy soon, and that gift cards they had issued would lose their value at the time of the bankruptcy or shortly afterward, yet sold the cards anyway. In August, RadioShack reached the agreement that ensured gift card holders would receive their refunds ahead of the company’s secured creditors – the normal bankruptcy process. However, consumers who hold cards acquired through merchandise returns and certain promotional gift cards that do not qualify as “priority” claims under applicable bankruptcy law will be paid as general unsecured claims. That means they will at most receive a small percentage of the balance on the card and may not receive any payment, the TX AG’s Office says.